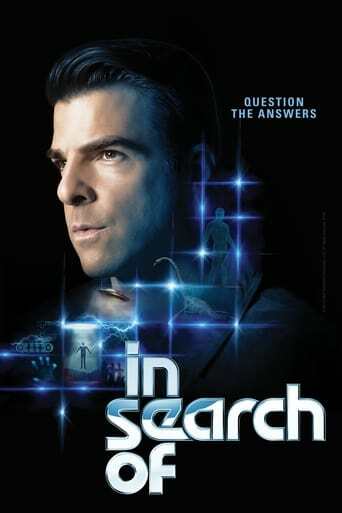 Zachary Quinto is a american actor best known for his roles as the evil Sylar on TV's Heroes and as Spock in the Star Trek Reboot. In 1999 Quinto graduated from Carnegie Melon's School of Drama, afterwards beginning his career as a television actor. In 2003, he landed a recurring role on 24, appearing as a computer specialist working for CTU. Later, in 2006, he began working on Heroes, playing the evil serial killer Sylar. In 2009 he played Spock in Star Trek, a role which he was lauded for bringing his own spin to a decades old character and a role he is set to reprise in the second film in the new series. Like his costar Chris Pine, Zachary has taken some time to perform on stage, performing in various productions including Shakespeare's Much Ado About Nothing. Quinto is signed up to play George Gershwin in the Steven Spielberg directed Biopic about the composer.